The Toy Story movies are a very important part of my childhood, having grown up seeing the first movie on VHS, the second movie with my cousins in theaters, and the third one just as I was about to finish middle school. It seemed as if the series had wrapped up just in time for my to put my kid years behind me, but I guess Pixar won't let me have that peace of mind. 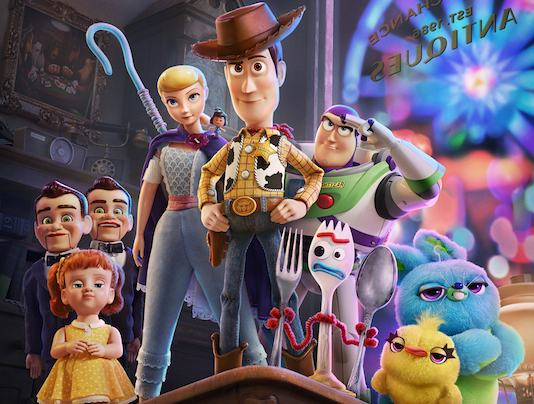 Instead they had to pull my college self back into the emotional attachment I had to these characters with this nostalgic trailer for Toy Story 4. A lot has changed since the first movie, with some characters gone and even more new ones being introduced here. Fans of the franchise have already been quick to put out that this trailer follows a lot of the same beats as the previous three. Mainly the idea of either Woody or Buzz being separated by the group of toys, while the other leads a search to find them. Then there's the idea of life for the toys after the child has grown up, and the temptation of staying in a place where toys are always appreciated. 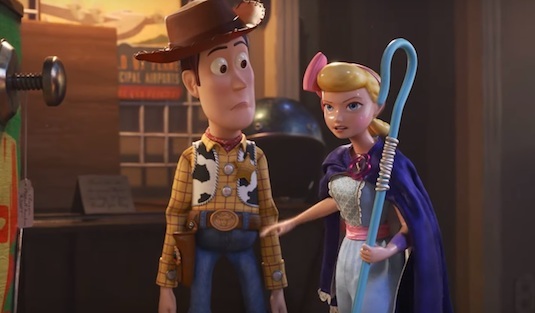 This was an idea touched upon in Toy Story 3 and was one of the main ploys Lotso used to convince the toys to stay and Sunnyside Daycare, but in this case it seems Woody's former love Bo Peep will be the one doing the convincing. This will actually be the first time we really see what life is like for Woody, Buzz, and the gang now that they belong to Bonnie. 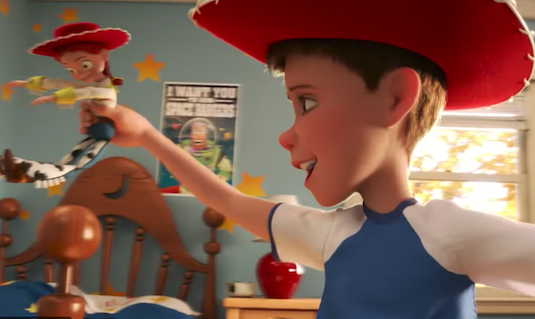 There's also several new characters hinted at in the trailer, but the most important seems to be Forky who joins Woody on his adventure. We also see a stuntman toy voiced by Keanu Reeves, a pair of creepy ventriloquist dolls, and a pair of stuffed animals at the carnival voiced by Key and Peele. Forky (Voiced by Tony Hale) is the first toy we get in this universe who sort of crosses the line of what it means to be a toy, since he was technically created from scratch by Bonnie. This will apparently play into some identity issues with him, which could work similar to how Buzz couldn't grasp the concept he was just a toy in the first movie. 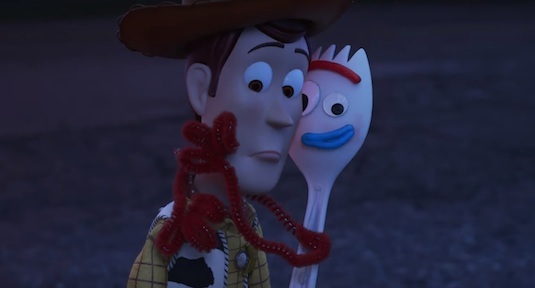 Its hard to see this movie getting fans any more emotional than the ending of Toy Story 3, which many felt was a fitting conclusion that series should've been left on. However Tim Allen and Tom Hanks have teased how much they cried playing out the scenes from the end of this movie, so fans might want to get their tissues ready. Whether this means Woody may actually stay behind this time and separate from Buzz and the rest of the group remains to be seen, but its something certainly hinted at in the trailer. There will also be some flashbacks to their days with their original owner Andy, some I'm sure that'll get the tears going for the generation who grew up on the original two. So what did you think of the Toy Story 4 trailer? Do you think Pixar should've left the trilogy as it was? How do you think the movie will end? Let us know below! New Trailer For 'Avengers: Endgame' Shows Us The Team Is Finally Reunited To Do "Whatever It Takes"